Photoshop to HTML/CSS. Windows Azure. ASP.NET Core ready. Automaticalloy convert Photoshop PSD to responsive web pages, with different layout methods such as float left, CSS flex or Bootstrap. Integrated Photoshop support and automatic CSS generation. Integrated IDE with support for Visual Studio solutions. Code in C# and ASP.NET. Leap jump into the future with Codemander. Codemander is for professional web developers and designers who need a more streamlined way of implementing responsive Photoshop designs as HTML and CSS, with tools for collaboration and communication. Codemander is a web based tool which you can access anywhere, anytime. Codemander improves the workflow and task delegation between designer and developer. Codemander helps designer and developer to implement pixel perfect, responsive, Retina adapted, Photoshop design instantly. Upload your Photoshop file and see all layers in your browser. Automatic CSS generation from Photoshop. Codemander has support for Visual Studio solutions, C# and built-in compiling, debugging and publishing in the browser. The developer can continue to work in Visual Studio if needed, while the designer can work in Codemander. Codemander has functionality which helps you to develop responsive websites with ease. Finished design can easily be exported and used anywhere. You can plug in your own CMS made in ASP.NET and C# if needed. Codemander has support for many different template formats and JS frameworks. 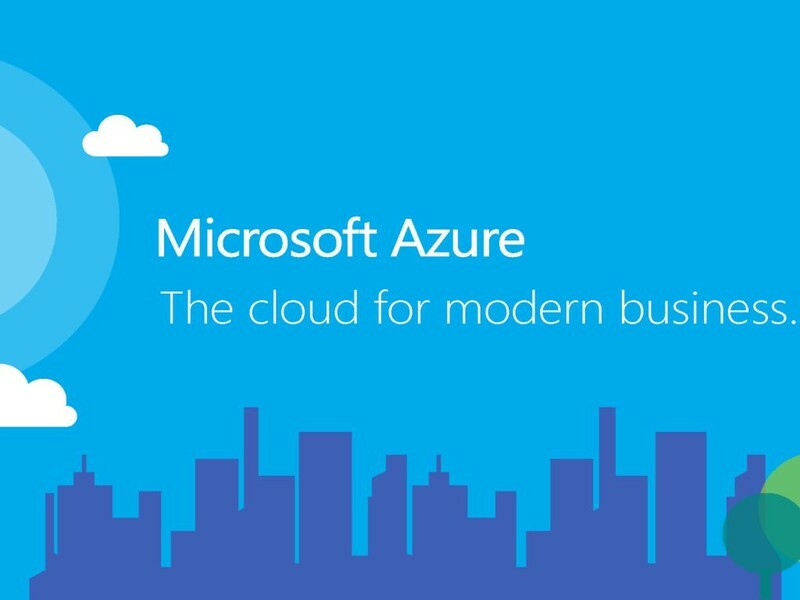 Codemander runs on Microsoft Azure and can be integrated with your own Azure account. Codemander lets you work with databases and data modelling in an efficient manner. Join our community to meet, discover, learn and share.